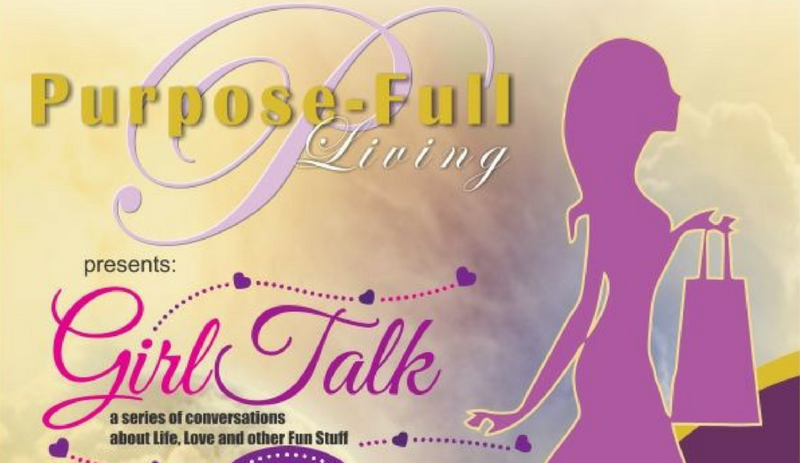 GirlTalk is a series of events hosted by Purpose-full Living. It is an ongoing series of talks and events that deal with different topics at a time. Hosted by the awesome Kebonemorena Nthite, the next event is GirlTalk – Let’s Talk About Love on Sat 24th of Feb 2018. 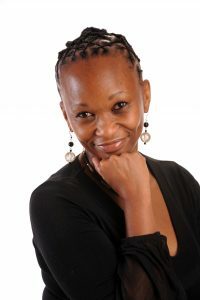 Kebonemorena Nthite is the founder of Purpose-full Living- “I have worked in the IT industry for years, as a programmer and as a project manager. All my life I have felt out of place and felt like I don’t fit in anywhere. I tried for many years to try change myself to fit in and also to measure myself according to the standards of this world. For many years I wanted to be successful according to the way this world defines success. But the more I tried to change myself, the more I felt dead inside; and the more I felt like an imposter. 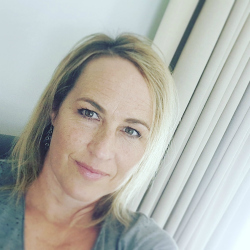 I struggled with the imposter syndrome for many years, until I finally realised that me trying to change myself into something I was not means I was being an imposter. 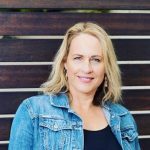 Kebonemorena is now a transformational speaker, an author with her first book due to be released soon, and a life-purpose coach inspiring and helping people to discover their purpose and live their purpose. 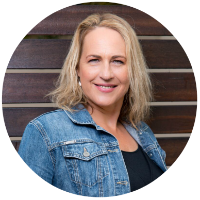 Purpose-full Living was founded by Kebonemorena with the sole purpose of inspiring people to live a life of purpose, because there’s a reason why we are here. We take people through a structured process and help them to answer the questions – Who am I, What are my gifts, What moves me, and Why am I here. Once these questions are answered, we then help you to package your purpose as a business and offer your services to the world. In that way, you make money while fulfilling your purpose. We do this by hosting events that inspire action; we do discover your purpose seminars for groups, and we also do one-on-one sessions. We partner with branding specialists to help you with building your brand and marketing it, and also business coaches to help you build and grow your business.